:: It's a matter of practice ::: Fairies etc. 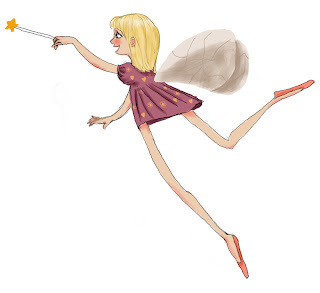 A friend of mine asked me to draw a fairy as a decoration for a website. Not my usual, everyday drawing theme. Actually, it's my first time drawing a fairy.